Playism has announced that NightCry is available now for the PlayStation Vita handheld console on the North American PlayStation store. However, its release date on the European PlayStation store will be revealed soon. European players shouldn’t have to wait too long. 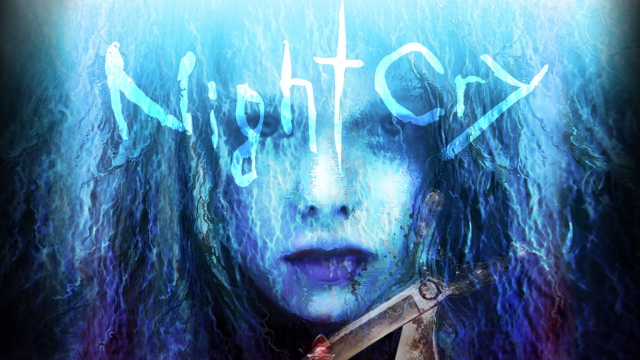 NightCry is a tragic 3D horror adventure set on a luxurious passenger ship. That means there is no escape unless you want to drown in the sea. This was supposed to be a fun and relaxing cruise for the main characters. Unfortunately, everything goes to hell when a series of gruesome murders rock the ship. Paranoia begins to run rampant as the passengers lose the ability to trust each other. Given that there is no escape, the body count keeps growing, as the “Scissorwalker” unleashes its wrath unhindered. Weapons are useless against this immortal and bloodthirsty killer. All that is left is to find defense, and keep well-hidden as you try desperately to stay alive and somehow survive the ordeal. You can find out more about NightCry at the official website, or purchase it on the PlayStation Store for the PlayStation Vita.